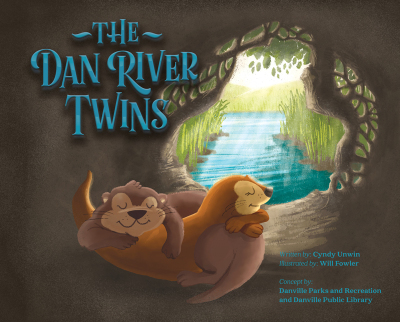 What happens when three young river otters, a day of fun and games, and a huge flood collide? Read to find out in this playful, exciting story set in the Dan River in Danville, Virginia. Who is responsible for taking care of the Dan River? The Dan River is an anchor for the City of Danville and surrounding region. It has served as a hub for business and recreation for many years. Although the river has faced some adversity in the past, it is up to YOU to serve as a steward for the river in the future. Each day you will make decisions that impact the quality and health of the river and the wildlife that call it home, so the next time you are faced with a decision we hope you think of Danny and Mist. The mission of this book is to serve as a catalyist for change in our community and begin sharing all the great things the Dan River has to offer.